At Tea Collection, we make boy dress clothes that are ready for all his adventures. He'll be the most stylish boy at the party, and super-comfortable in pants with padded knees and elastic waistbands. 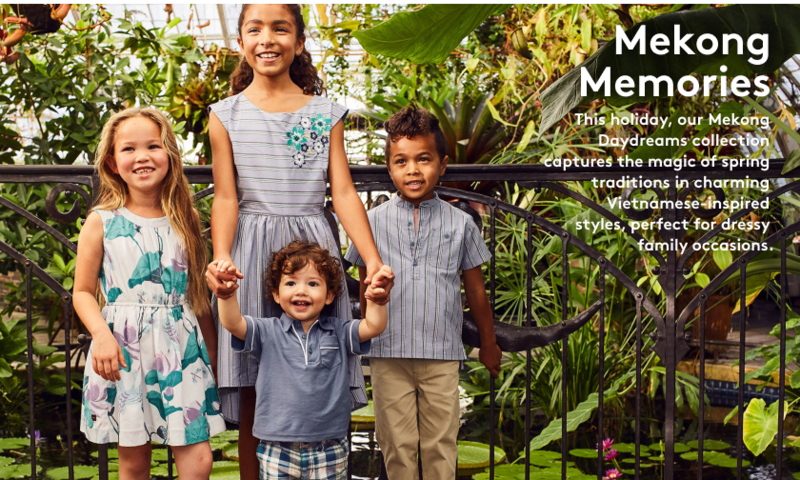 Our boy dress clothes will have him ready to go exploring with friends, neighbors, and cousins, and still be family-photo ready. 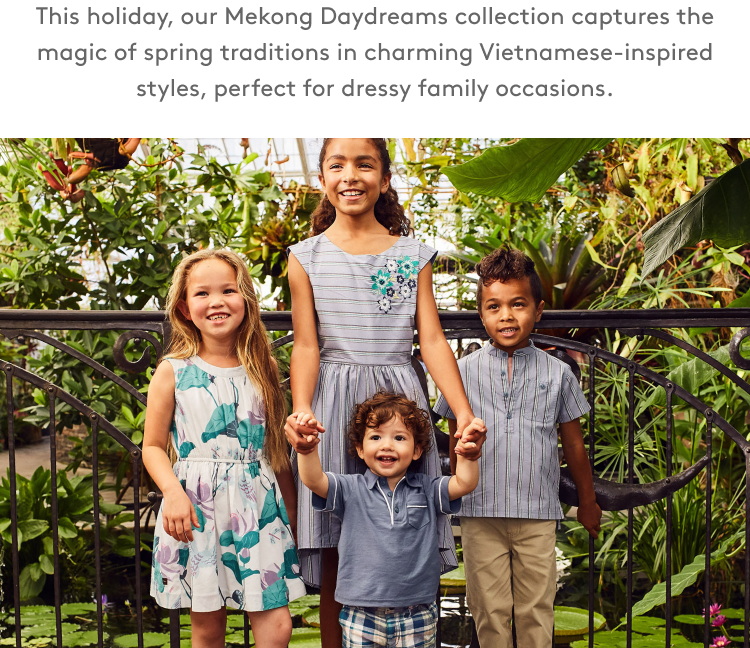 Shop our fun little boys dress clothes at Tea Collection and discover lots of adorable looks at really great prices.